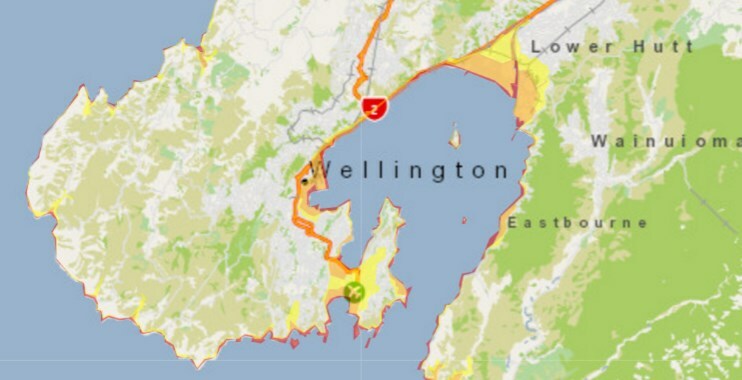 These online and pdf maps have the latest tsunami evacuation zones, effective from November 26, 2016. We recommend you find your home and workplace, see which (if any) zones they are in, and work out a safe way that you can get (preferably by foot, if possible) out of all the evacuation zones. What are your rights when it comes to the neighbour’s trees?